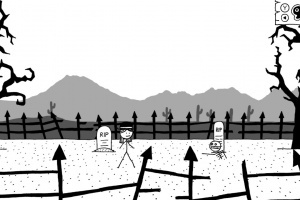 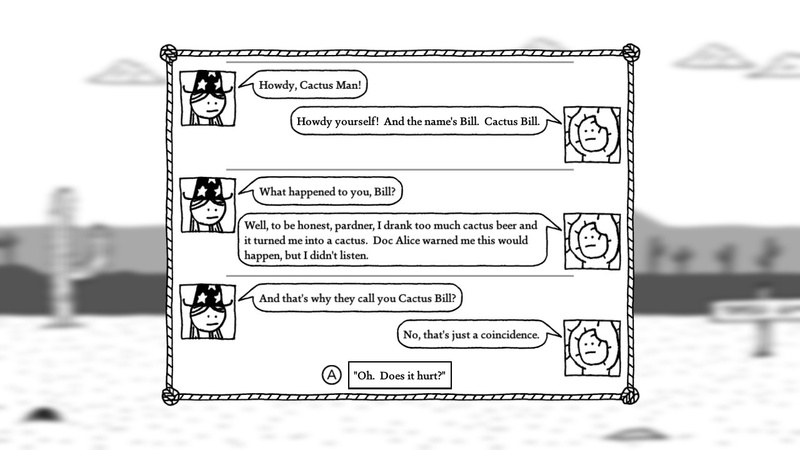 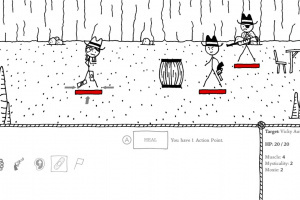 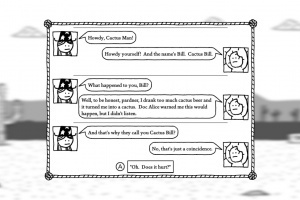 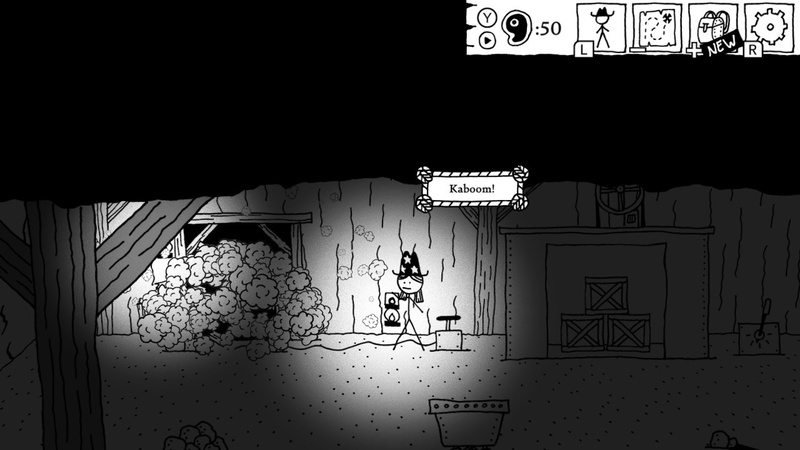 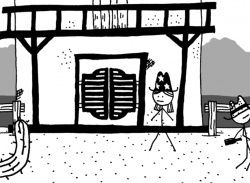 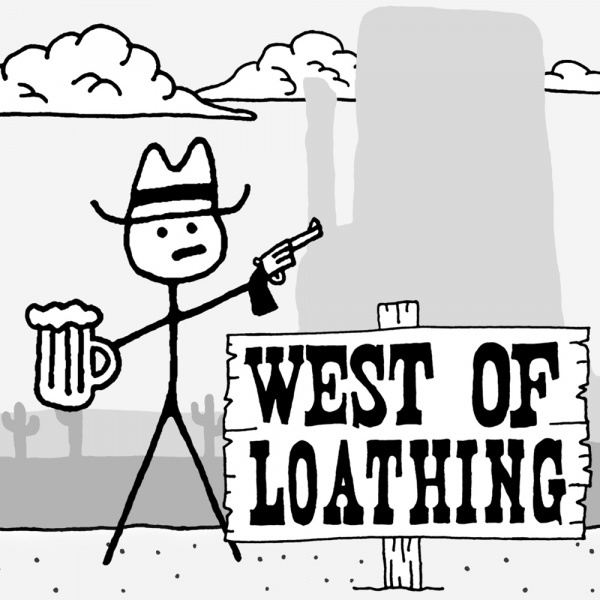 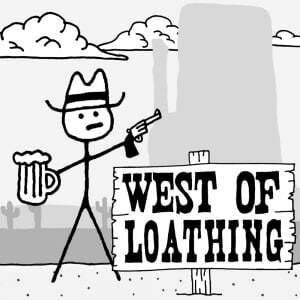 West of Loathing is a single-player slapstick comedy adventure role-playing game set in the wild west of the Kingdom of Loathing universe. 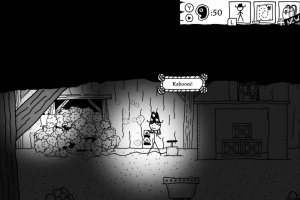 Traverse snake-infested gulches, punch skeletons wearing cowboy hats, grapple with demon cows, and investigate a wide variety of disgusting spittoons. 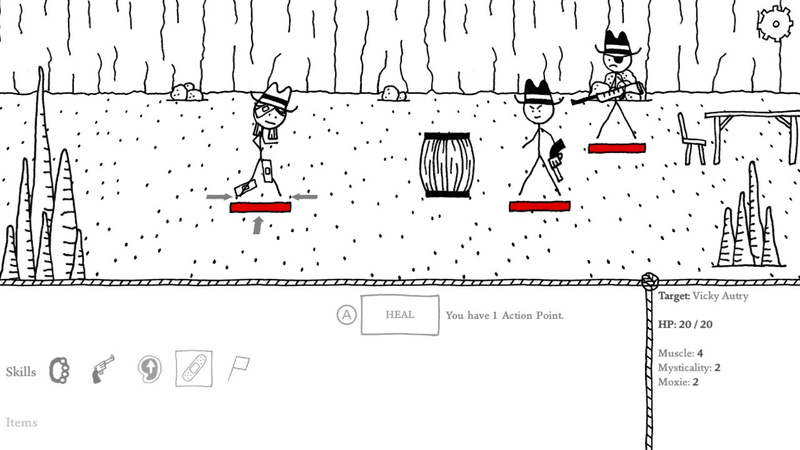 @Scrummer Seriously, one of the most entertaining experiences I've had with a video game in years and the site doesn't even acknowledge it much.